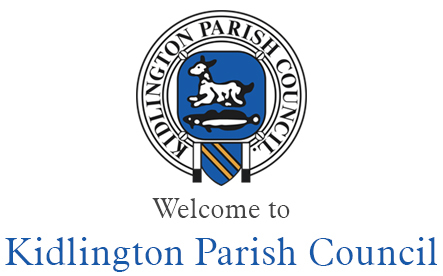 The Planning Committee meets monthly and the purpose of these meetings is to consider planning applications submitted within the Parish. Consultations on development control applications as required. The Planning Committee receives applications for every kind of development proposal. They might range from small house extensions to major housing developments. The committee will make recommendations to the Planning Authority, which is Cherwell District Council. These might be to recommend approval or rejection of an application. Final decisions are made by Officers under delegation or, if placed before them, The District Council Planning Committee. Initial consideration of matters concerning planning policy and referral to Policy committee (the chairs of Planning and Policy will agree the appropriate actions).